Orlando City SC’s new downtown stadium — home to Major League Soccer (MLS) team Orlando City, National Women’s Soccer League (NWSL) side Orlando Pride and United Soccer League (USL) team Orlando City B — is one step closer to completion with the recent installation of Sod Solutions’ Latitude 36 Bermudagrass. Nearly 2.2 acres of Latitude 36 from Quality Turf Farms was used for the initial installation of the field. 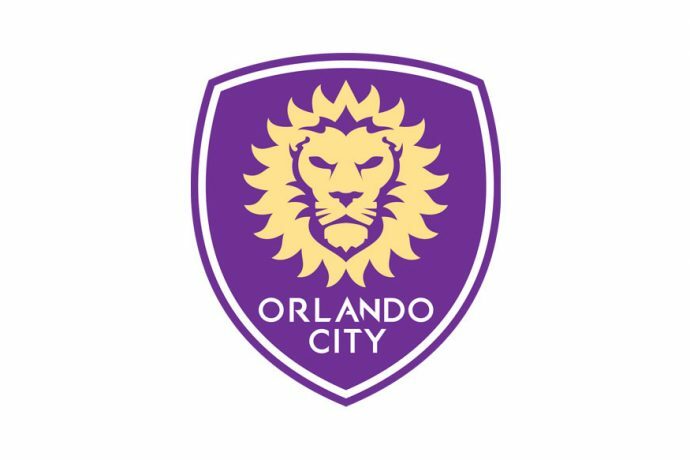 The first professional game to take the new pitch is set for Sunday, March 5, with Orlando City facing expansion rival New York City FC at 5 p.m. ET. Latitude 36 was developed by the renowned turfgrass breeding program at Oklahoma State University and is a top quality rated NTEP bermudagrass. With resistance to spring dead spot, Latitude 36 is one of the most cold hardy bermudagrasses on the market. Known for its high traffic tolerance, it is an ideal choice for southern and transitional zone applications including sports, golf and residential.